The AUDL has been nice and put all the tickets for championship weekend on one page to make them easy to purchase. Maybe they’re hoping we’ll overlook the fact that they’re scheduled for Wildwood weekend. 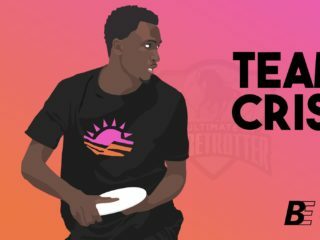 Check out the MLU Offensive Play of the Week by Marques Brownlee. And to think, he’s still in college. 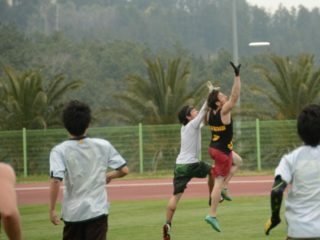 r/ultimate discusses the various pros and cons of vertical and horizontal stacks. Got a strong opinion? 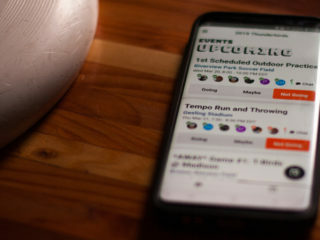 Don’t forget to catch the US Men’s National Soccer Team in the deciding game of their World Cup today, and help ultimate join the ranks of other sports that have thrown their support behind the team.